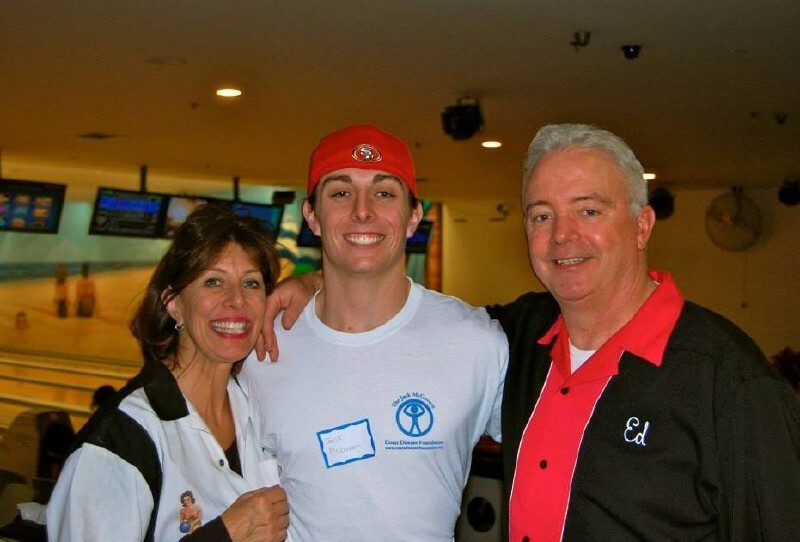 In 2006, at the age of ten, Jack McGovern realized that he couldn’t see the big E on the eye chart with his left eye. Jack was seen by knowledgeable specialists and was diagnosed with a rare retinal disease known as Coats’ Disease. His parents and family learned that this is a disease that is found most often in young boys but that it also afflicts adults. There is no known cure. Luckily, Jack’s Coats’ Disease was discovered fairly early in its progression. Treatments began immediately. For Jack, this meant four surgeries on his left eye. The treatments and procedures for Coats’ Disease have limited his vision loss. It is hoped that some, and possibly all, of his vision will return when more treatments are discovered. In spite of his illness, Jack has never let Coats’ Disease hold him back. 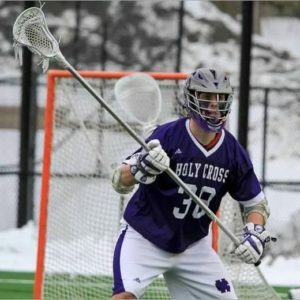 He is an All-American athlete, played D1 Lacrosse at Holy Cross University and now, as an adult, continues to provide inspiration to others in the Coats’ Disease community, proving that you can achieve your goals while living with Coats’ Disease. Like all Coats’ patients, Jack will have to monitor the progression of his disease for his entire lifetime. To read an article about Jack in US Lacrosse Magazine, click here.